Promote and develop visitor experiences for our community’s economic and social prosperity. 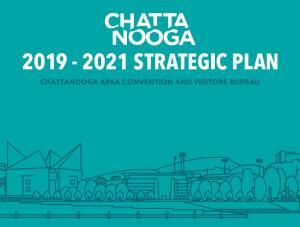 The Chattanooga Convention and Visitors Bureau is a non-profit 501(c)4 responsible for promoting tourism in the Chattanooga area. Be the most competitive and innovative destination organization in the nation. 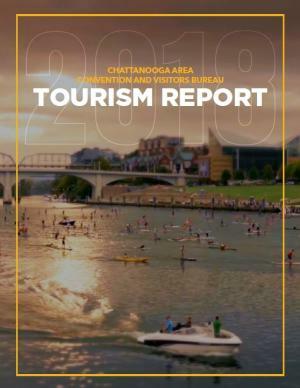 Our business partners, especially the Hamilton County Commissioners and Mayor, ongoing investment in improving our community’s economic and social prosperity through tourism.